I currently offer my detailing services for the residents in the greater Austin, TX area. 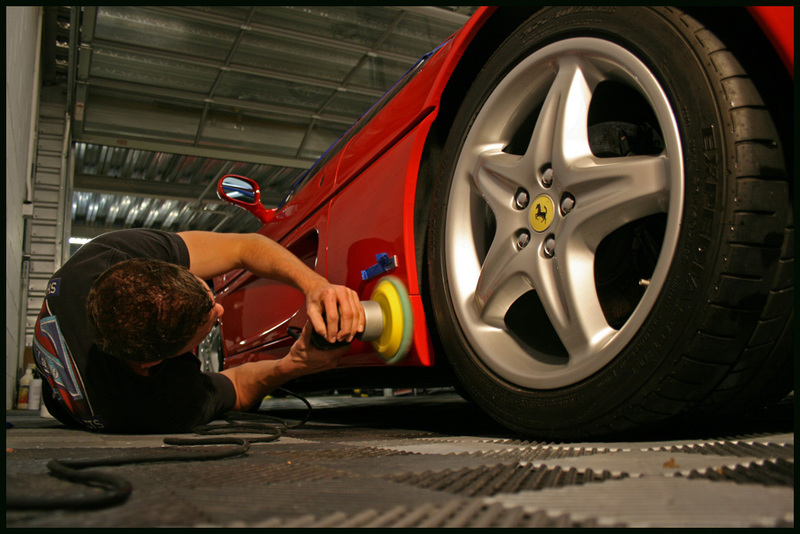 I specialize in surface reconditioning with the use of calculated processes, products, and tools. All of the pictures and work you see on the site are vehicles I have worked on. 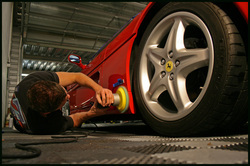 Typically, I spend between 8-30 hours on each vehicle and work closely with the client on their wants and expectations. If you are interested in having your vehicle detailed, please contact me.